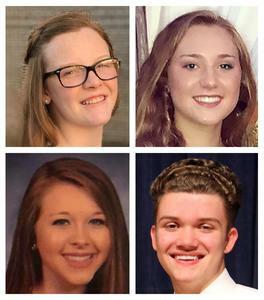 State School Superintendent Richard Woods has selected approximately 120 Georgia students to serve on his 2018-2019 Student Advisory Council. Tift County will be well represented as four students were chosen to serve on the council. Kylei Cutts, an eighth grader at Eight Street Middle School, will be a part of the Middle School Advisory Council. Tift County High School students Haley Alexander (senior), Chase Beckham (junior) and Karoline Ponder (sophomore) will serve on the High School Advisory Council. Throughout the school year, these middle and high school students will meet with Superintendent Woods to discuss the impact of state policies in the classroom. 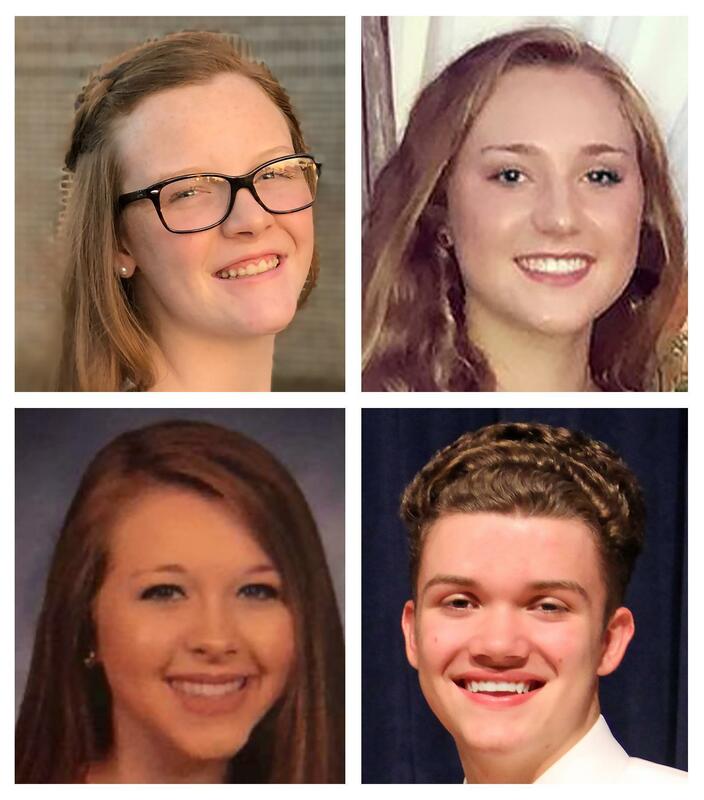 Members of the Student Advisory Council will also discuss other issues related to education, serve as the Superintendent’s ambassadors to their respective schools, and participate in service projects to benefit schools and students. Meetings of the Student Advisory Council will be held in Atlanta throughout the school year.